We all need a go-to list of recipes that are easy, quick and healthy. Here is my list of go to recipes with a couple of shout outs from bloggers I've gotten permission to share their images and recipes. If you haven't heard of them, you need to check them out! 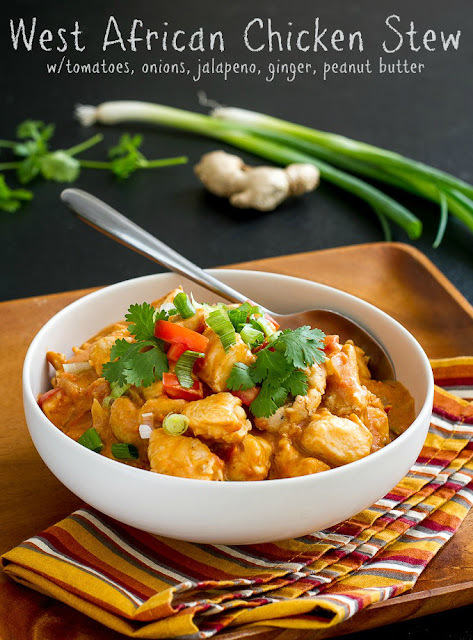 This quick and healthy meal West African Chicken Stew by I'm Bored - Let's Go is a wonderful warm dish with peanut butter and chicken - great protein source! 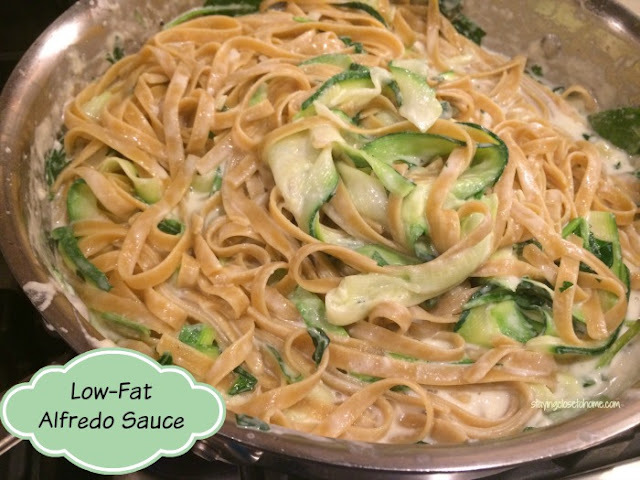 This quick and healthy meal Low Fat Alfredo Sauce by Close To Home is a great way to keep Alfredo on our family's menu and lighten it up! 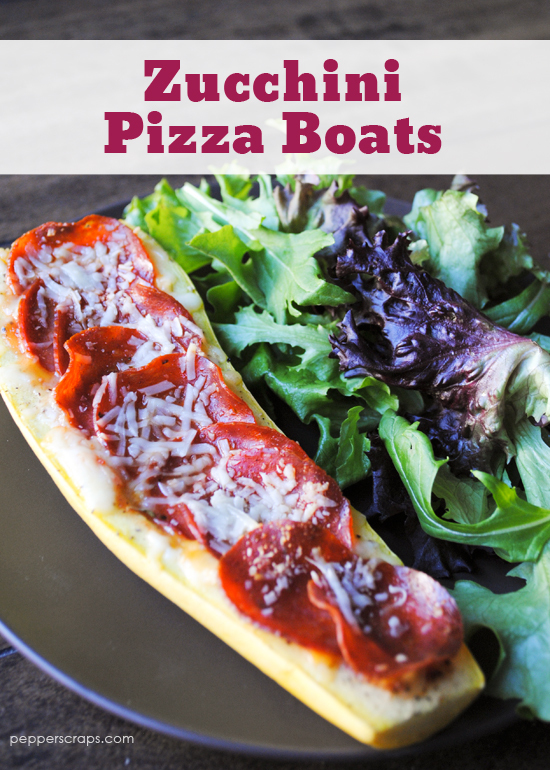 This quick and healthy meal Zucchini Pizza Boats by Pepper Scraps is low calorie and full of flavor! 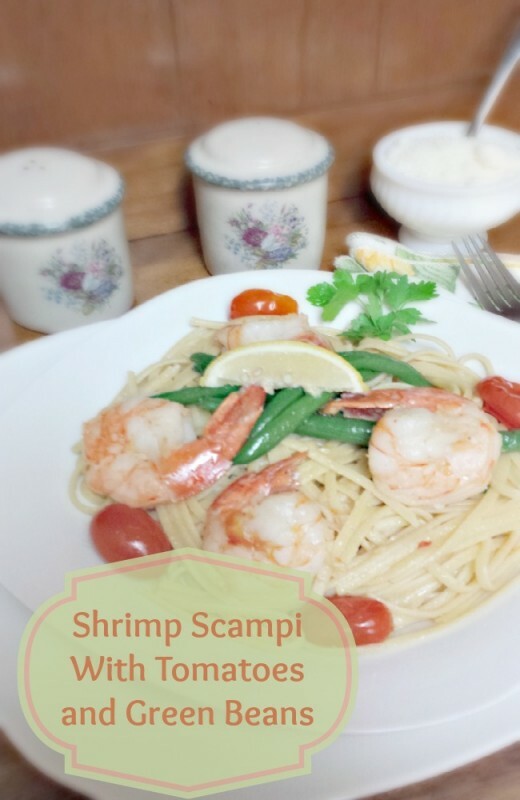 This quick and healthy meal Shrimp Scampi with Tomatoes and Green Beans by The Mamma Homemaker is low calorie, high protein, veggies and full of flavor! 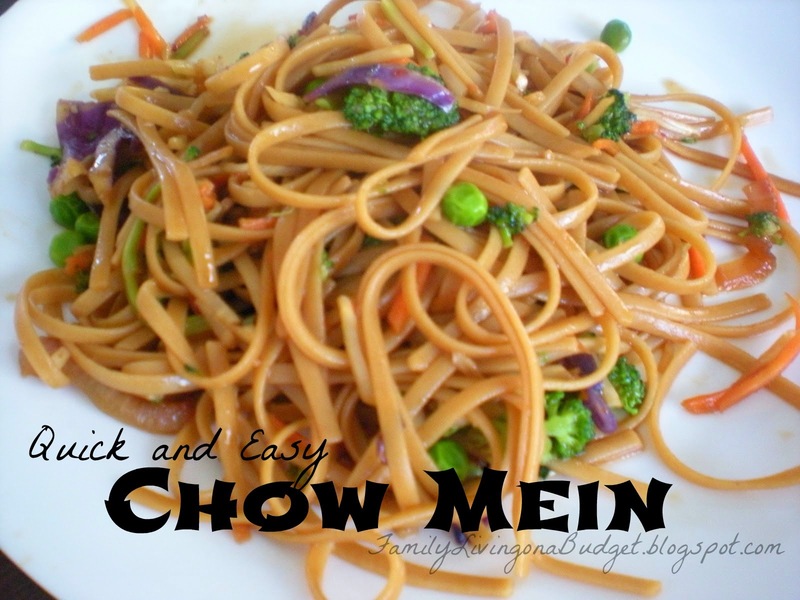 This quick and healthy meal Chow Mein by Family Living on a Budget is low calorie, high protein, made with whole wheat pasta and mouthwatering! 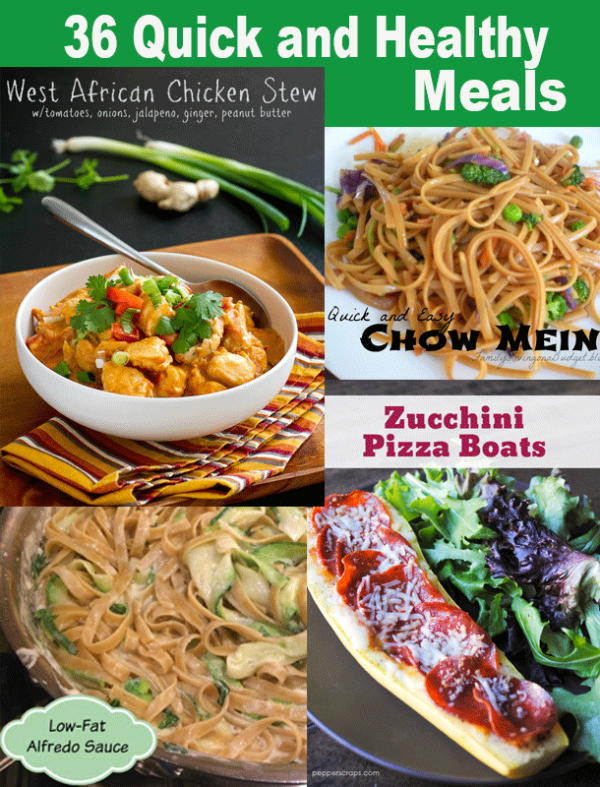 Check out all 36 meals here! Be sure to Pin these 36 Quick and Healthy Meals for later! If you have a healthy meal or a comment, please join our conversation on Facebook and Twitter!